Every chair deserves a great ottoman, and Big Joe provides with a 15-inch square bean bag footrest guaranteed to give hours of comfort. 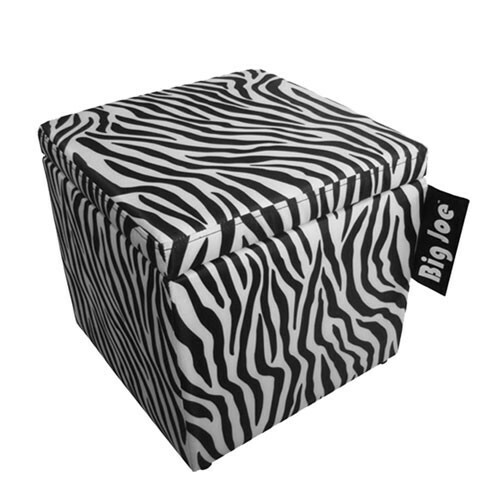 In vibrant zebra print, this ottoman matches the Big Joe zebra prints in the other collections, providing comfortable foot elevation for hours of seated relaxation and pleasure. 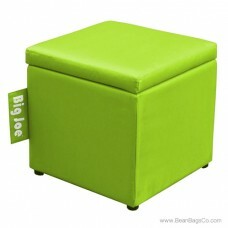 This handsome piece is easy to move and store with its small size and brings an exciting note to any room and décor. 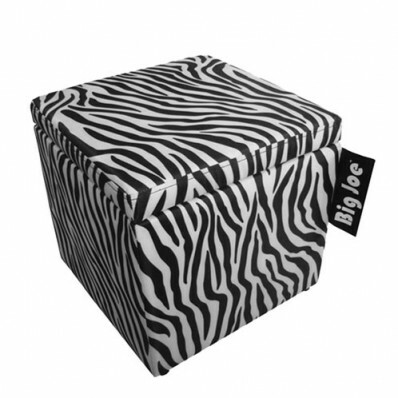 You can even match it with a black or white piece from the Big Joe collection for the ultimate in snazzy decorative notes! Made of tough, stain-resistant and moisture-resistant SmartMax fabric, this ottoman can take any punishment you and your family dish out and still look great when you wipe it down with a damp cloth. The double zippers and double stitching keep the UltimaX bead filler in place and keep this ottoman in shape, supportive and looking great. 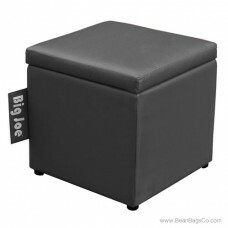 Add the Big Joe bean bag footstool to any of your Big Joe collection bean bag chairs and see how great comfort can feel!